« Awww, Isn’t It Cute? A view of the wing our room was in. 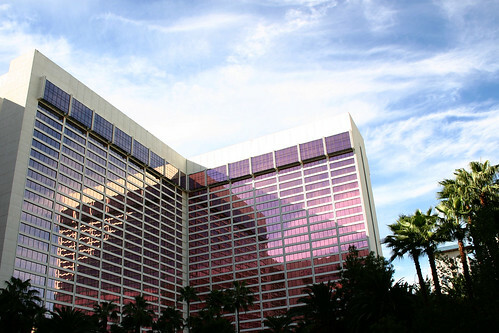 The Flamingo was built by the infamous mobster Bugsy Siegel, although other than the name, today’s structure bears no resemblance to the hotel he built. This entry was posted on March 19, 2008 at 3:23 pm and filed under casino, hotel, Las Vegas, Nevada, The Flamingo, The Strip, vacation.